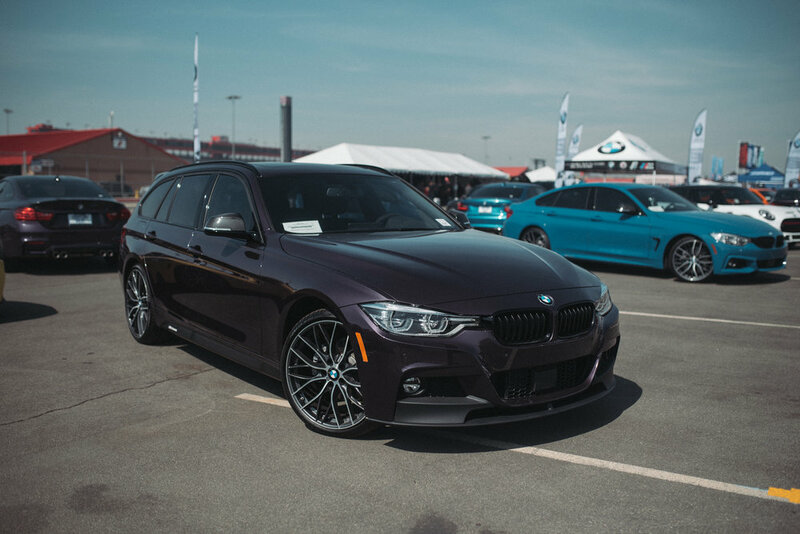 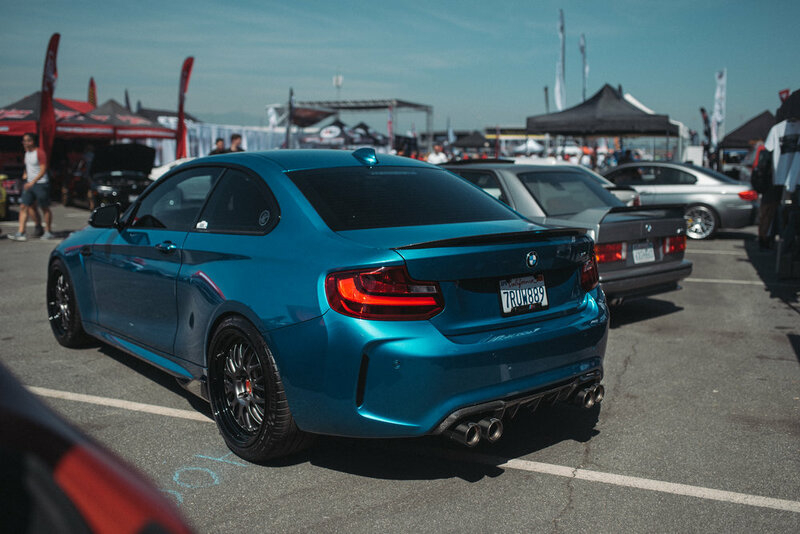 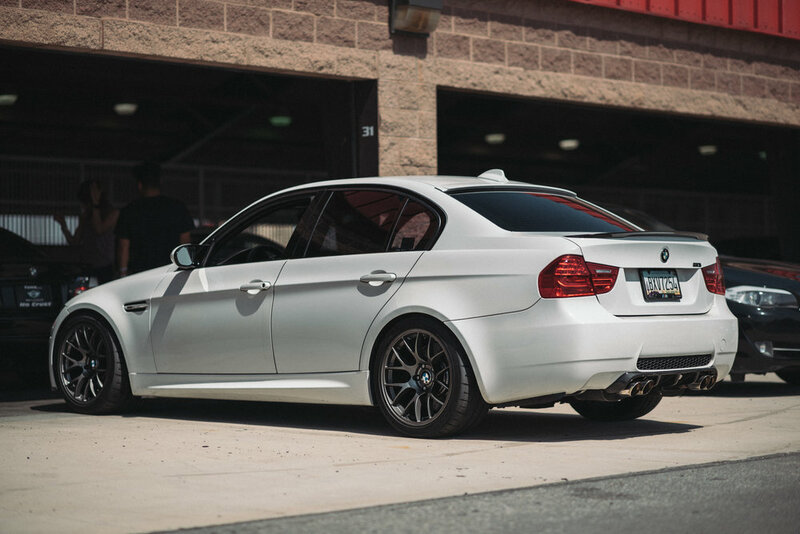 This year at Bimmerfest, we shared a booth with Dinan, while our friends at MMI Vehicle Systems, Inc. displayed our shop M2 and a customer's race car in their booth. 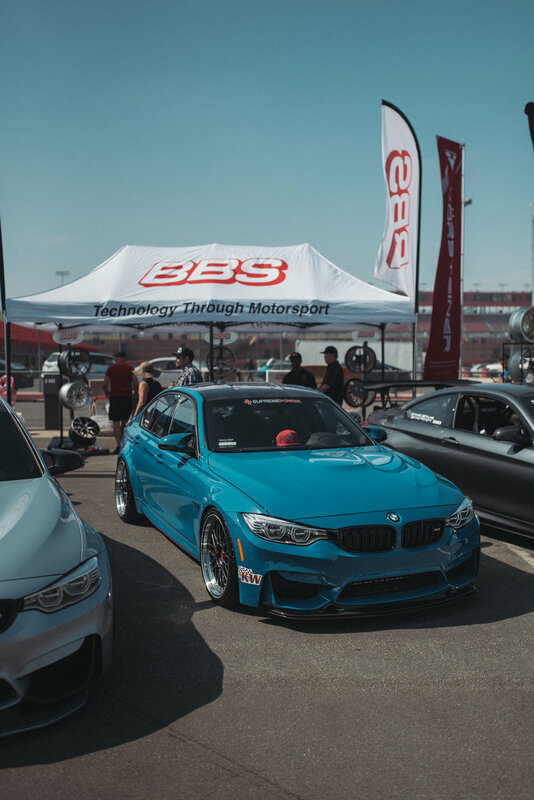 It was the first time we decided to sell any product at the show, and our t-shirts and hoodies seemed to be popular with those who stopped by. 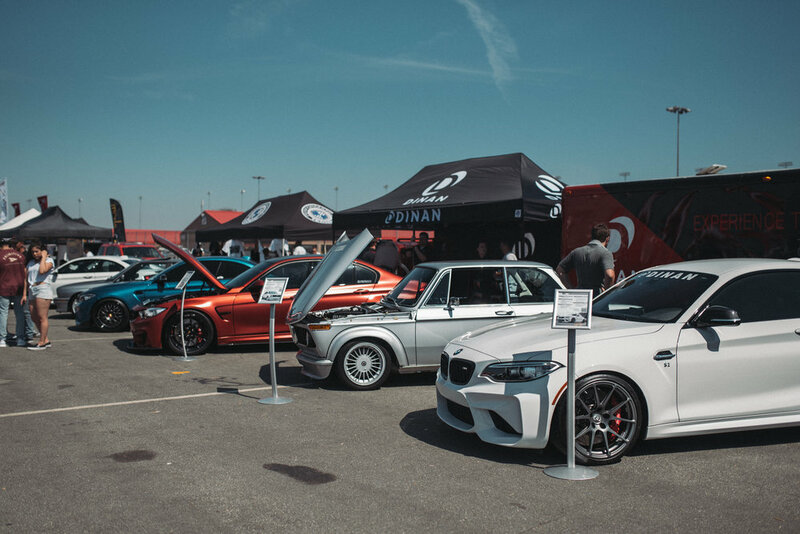 Out front in our shared booth, we showed Shafique's M2, Malcolm's M2, Wayne's E30 M3, Jerome's F80 M3, and Mark Norris' S14 swapped 2002, which was recently featured on Jay Leno's Garage. 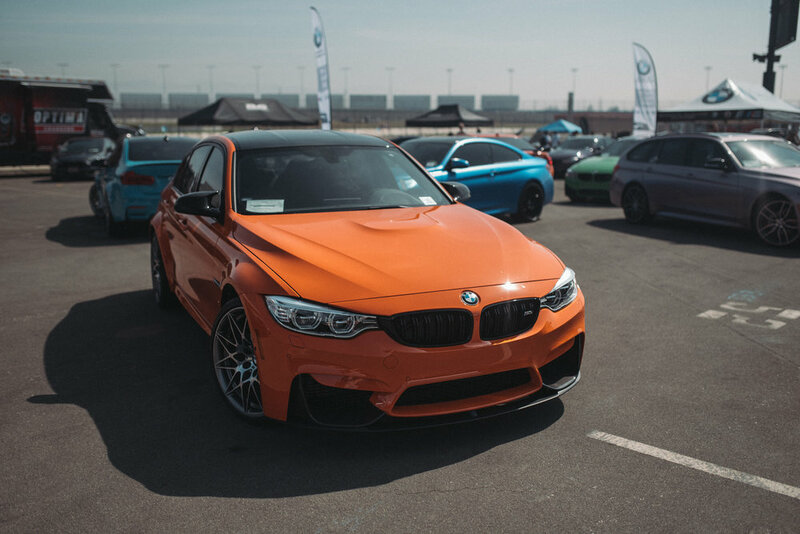 The weather was extremely hot, which wasn't ideal, but the show was huge, and Bimmer Challenge was in full swing despite the heat. 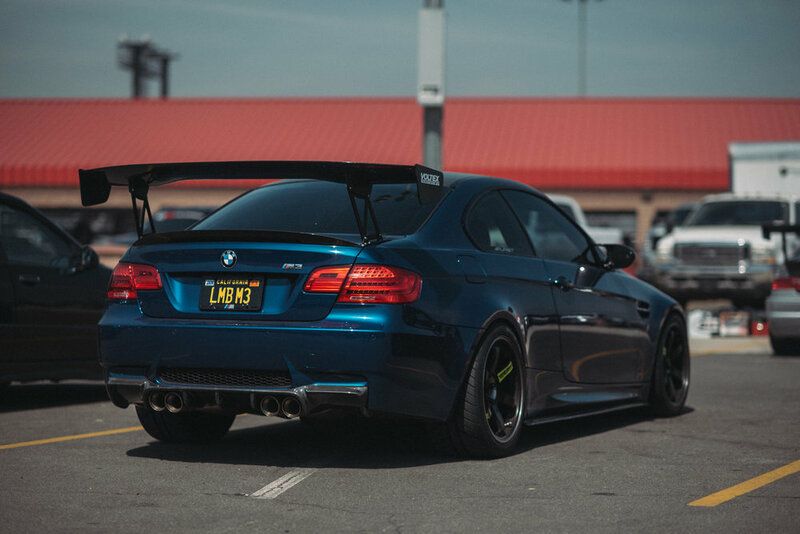 Our friends Randy Hayes (in his E92 M3) and Alex Goodrich (in his M4) competed over the weekend. 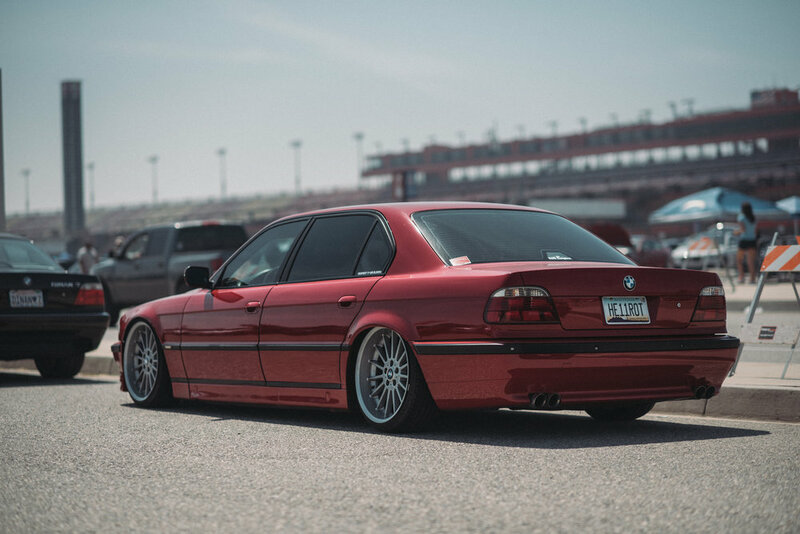 Randy placed 6th out of 13 competitors, and Alex placed 5th. 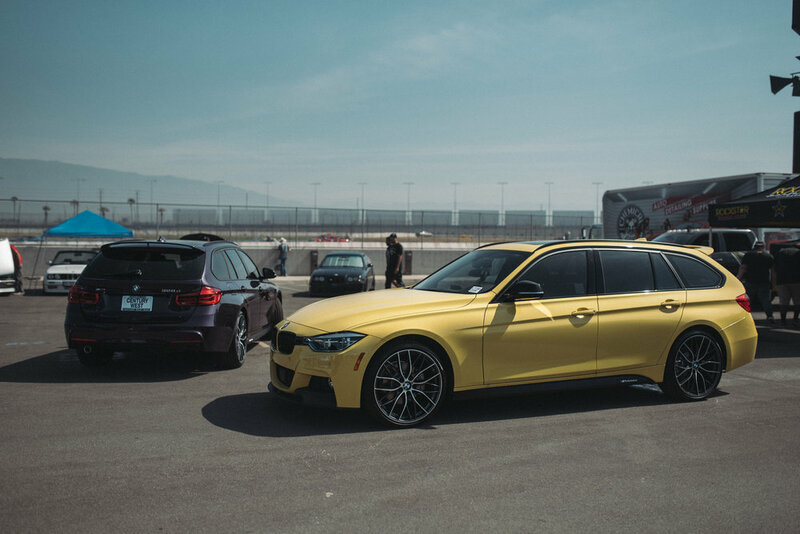 We hope you enjoy our photo gallery from the event. 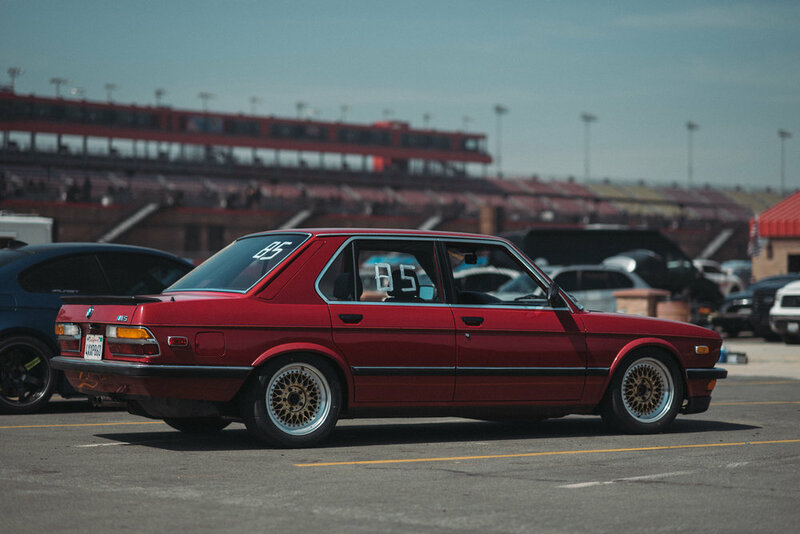 If you attended, let us know what your favorite car was and why.